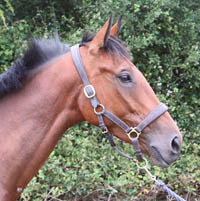 Womble is a 16.1hh, 15 year old bay gelding by Master Imp. 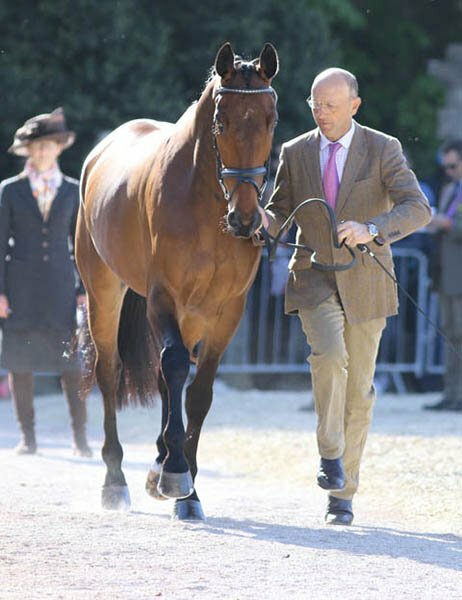 He was found in Ireland by Ali Butler and is owned by Liz Murdoch. 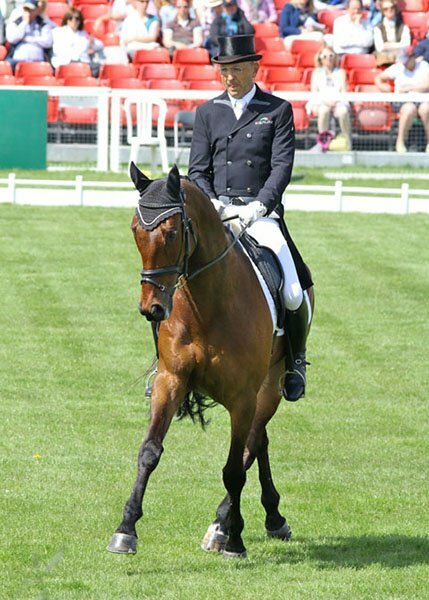 He was originally produced by Ali and Chris King in combination. 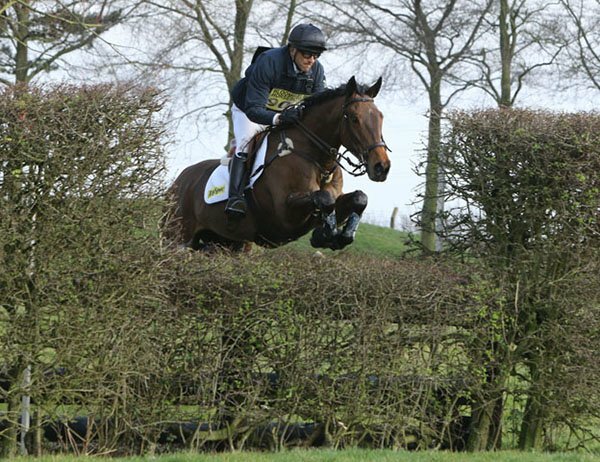 Bill took on the ride during the second half of 2010. 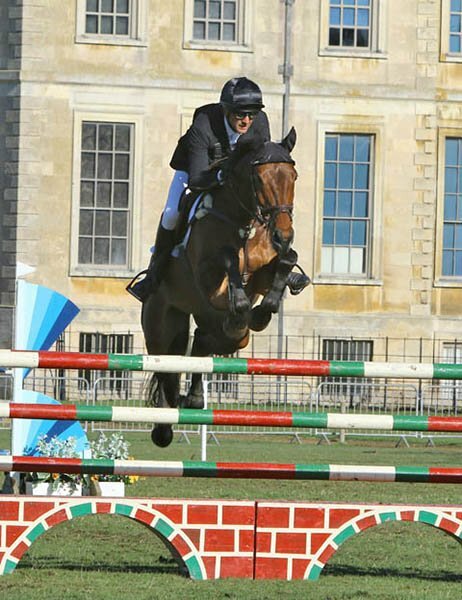 Womble has the typical Master Imp stamp in his overall look and in particular his head. 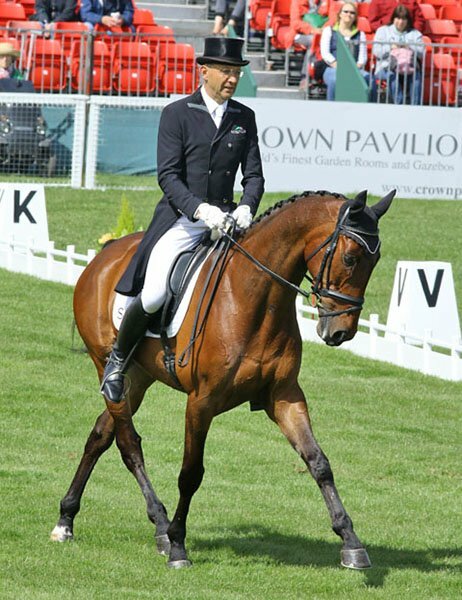 He also has the Master Imp cheekiness and talent in equal measure. 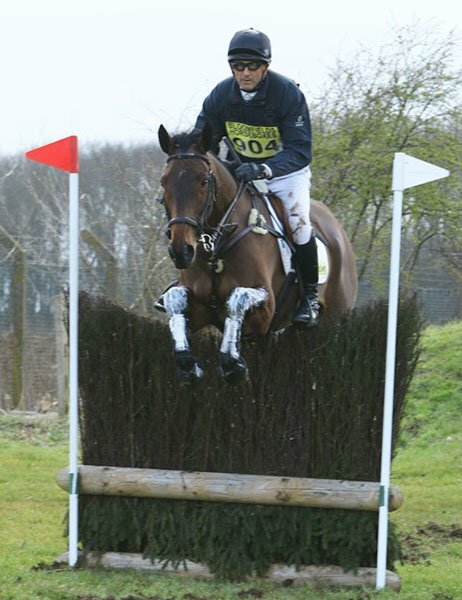 He had a good 2011 season, successfully making the step up to Intermediate. 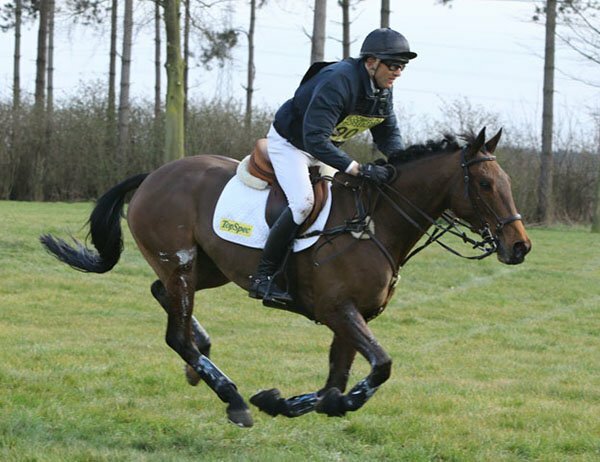 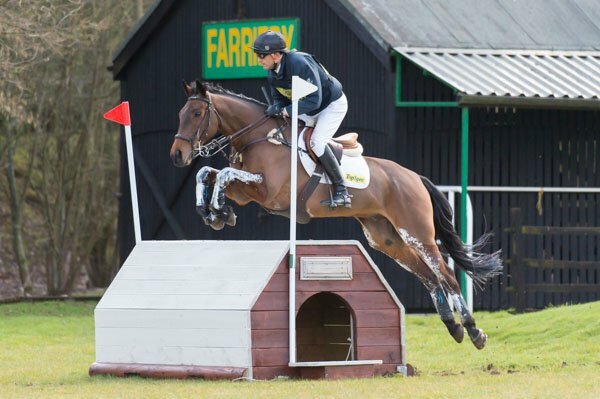 He topped his spring off with a double clear at his first CCI*, finishing 14th out of 100 starters at Houghton. 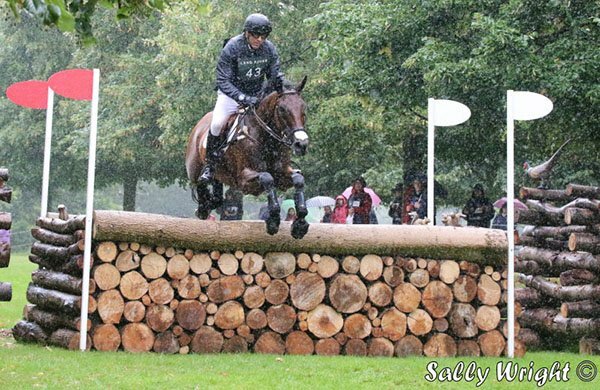 A good season was sadly marred by a fall in the water at Le Lion d’Angers CCI** seven-year-old championships, very disappointing for all. 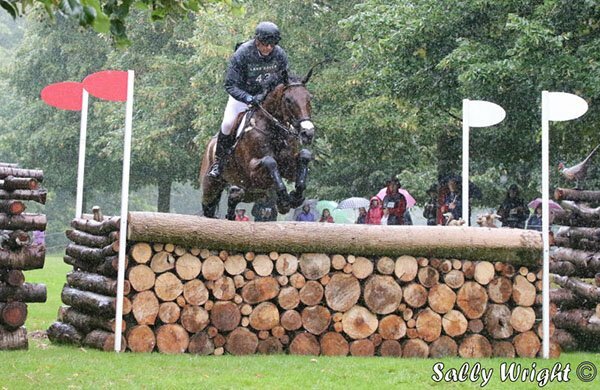 Womble made the step up to Advanced/CIC*** at Aston and Hartpury in 2012, answering every question and leaving me believing he is a star in the making. 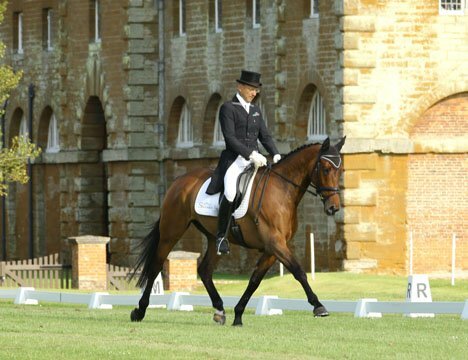 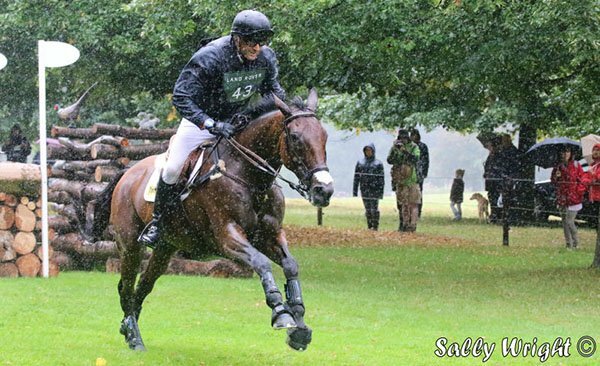 In 2013 he fulfilled all our hopes for him, finishing 2nd at Tattersalls CCI***. 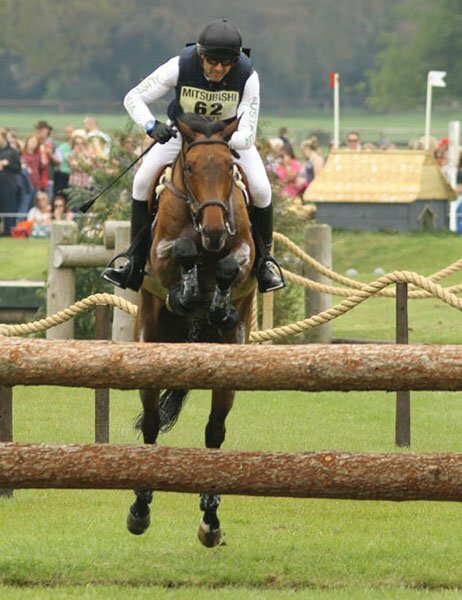 Womble topped off a successful season coming fourth in the CIC*** 8/9 Year Old Young Horse Championships at Blenheim. 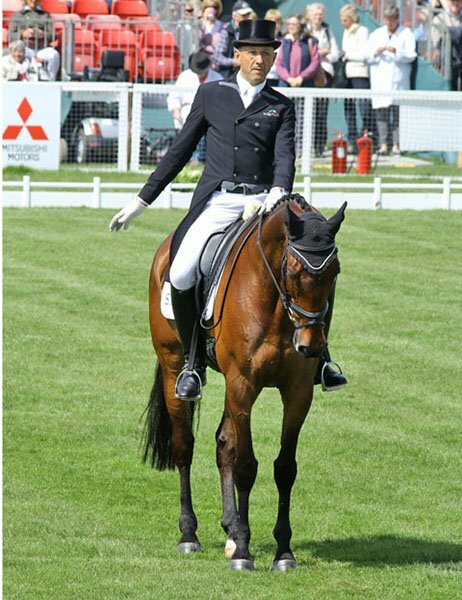 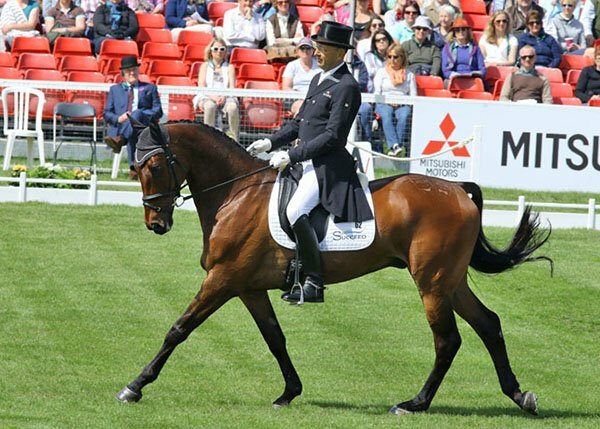 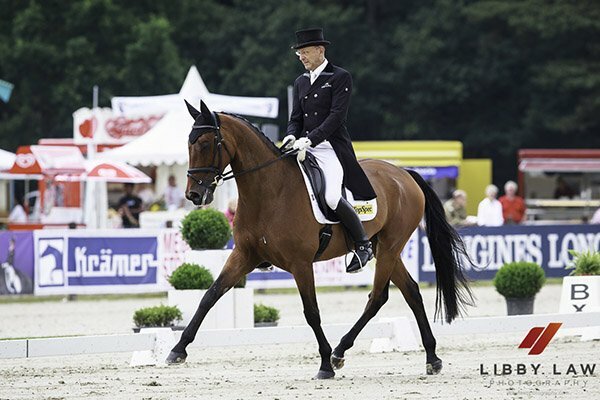 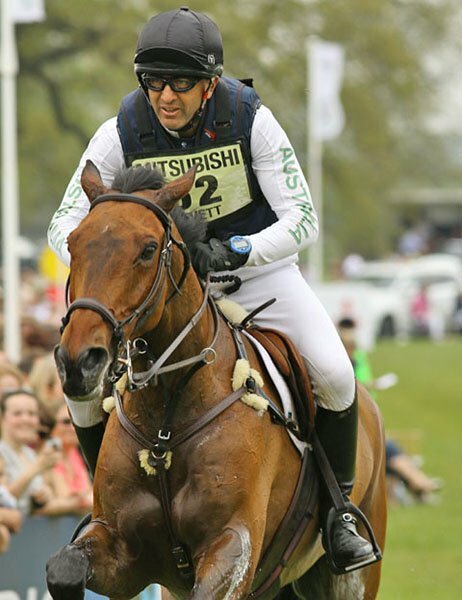 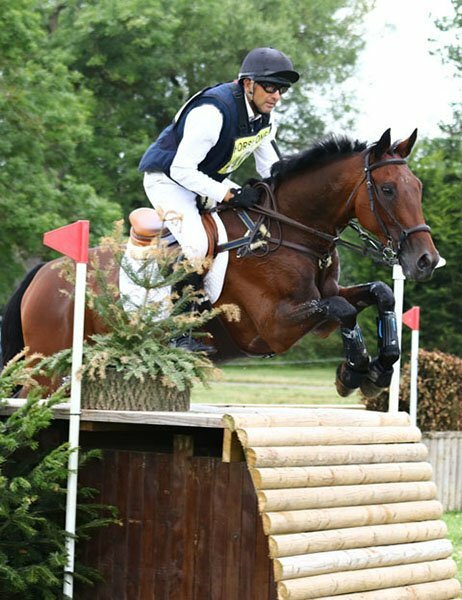 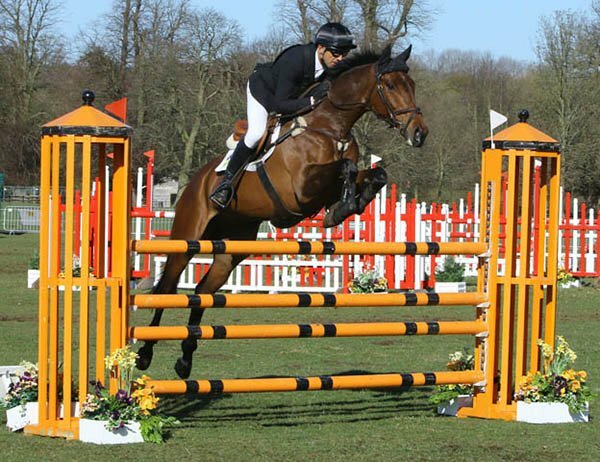 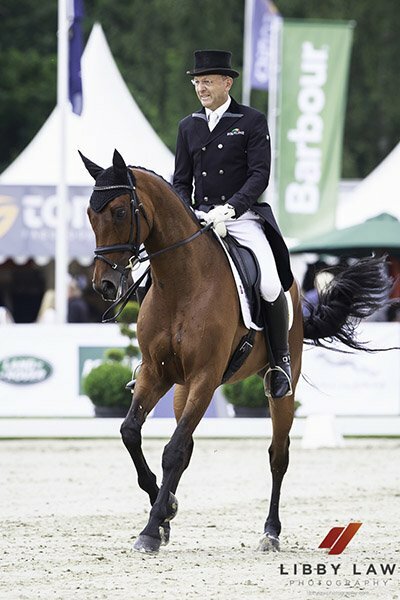 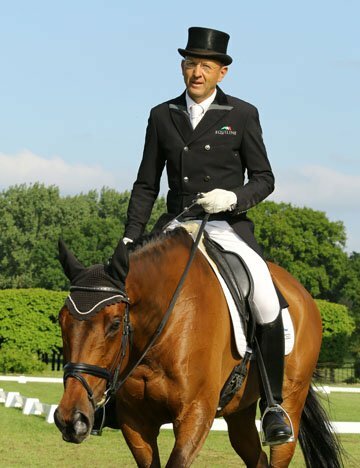 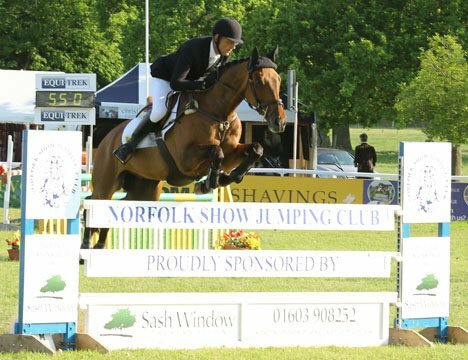 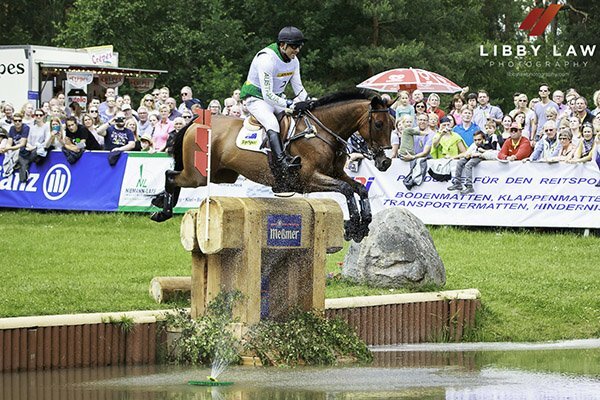 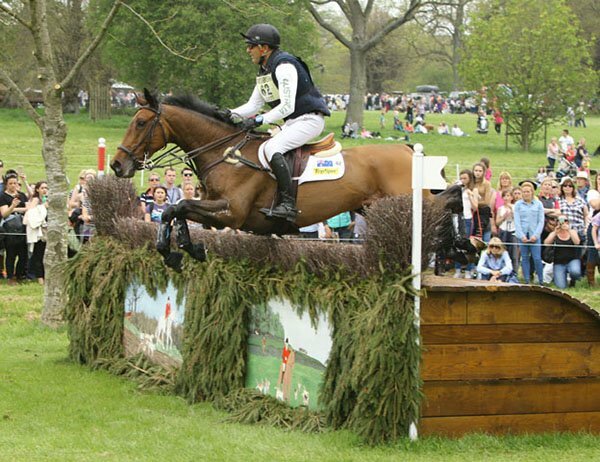 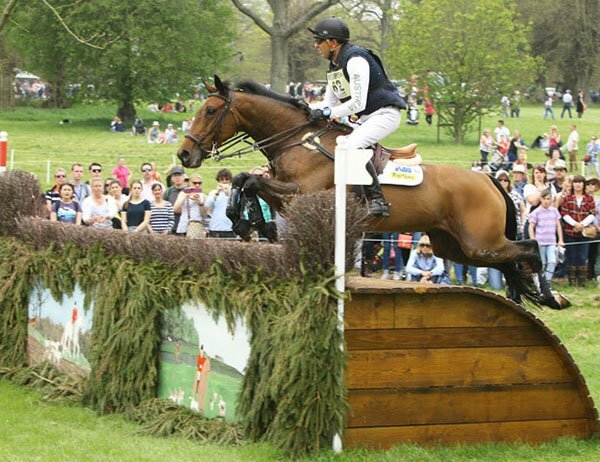 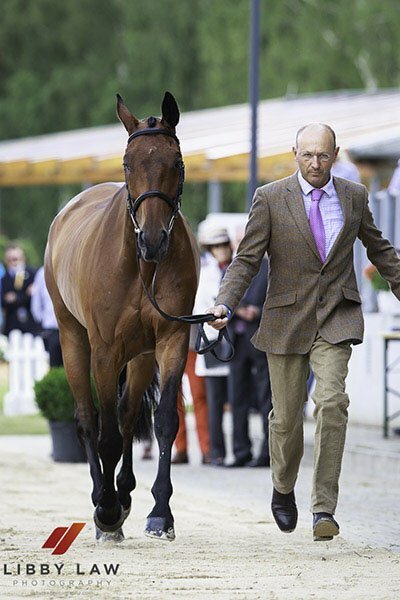 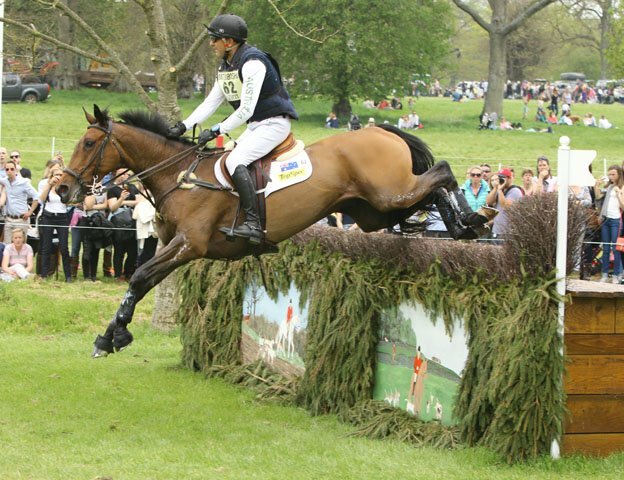 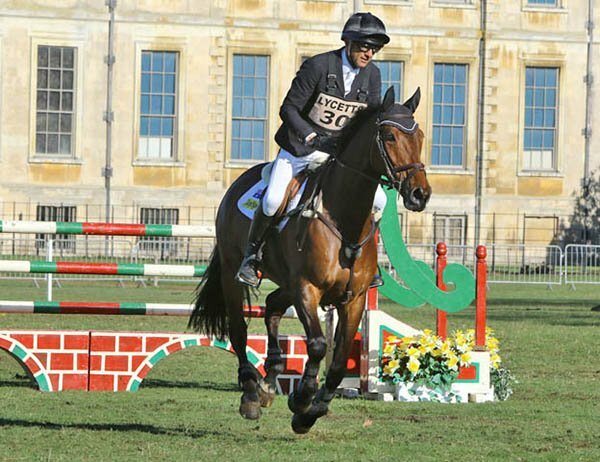 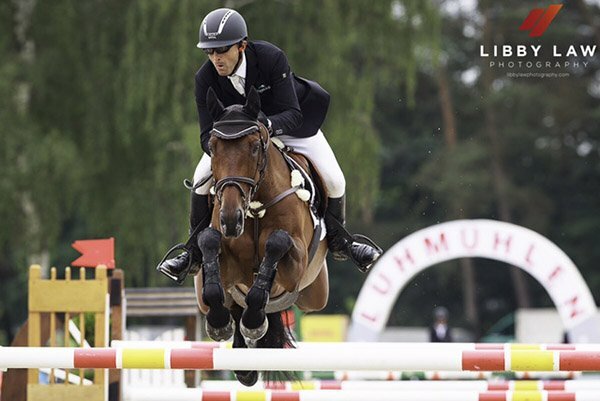 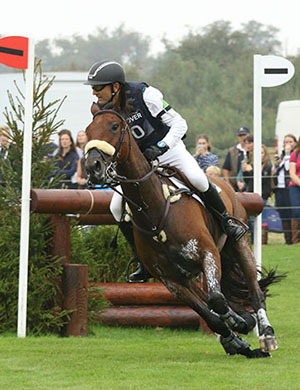 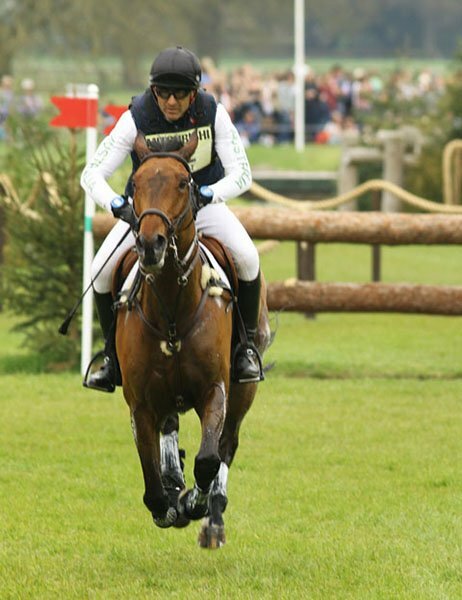 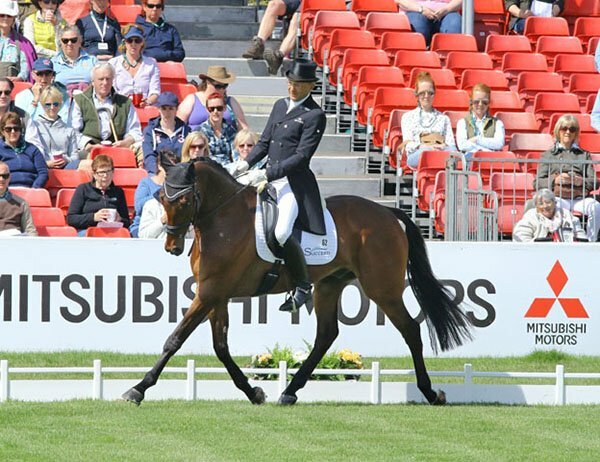 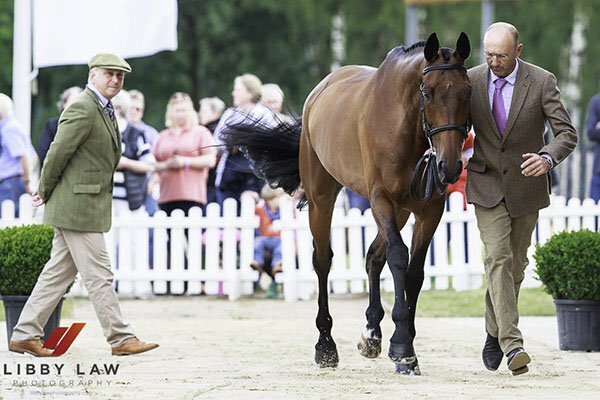 The following year, after placing 3rd at Tattersalls CIC*** he went to Luhmuhlen for his first CCI****, finishing 9th. 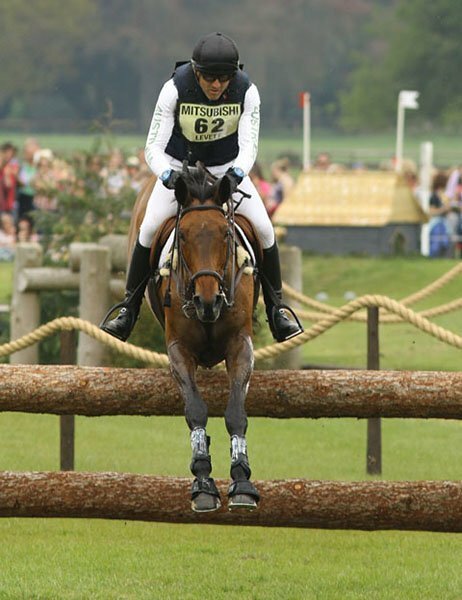 Burghley CCI**** was even more successful, a double clear giving Womble 6th place. 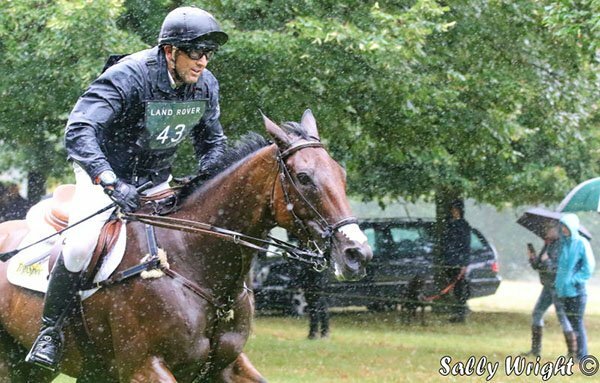 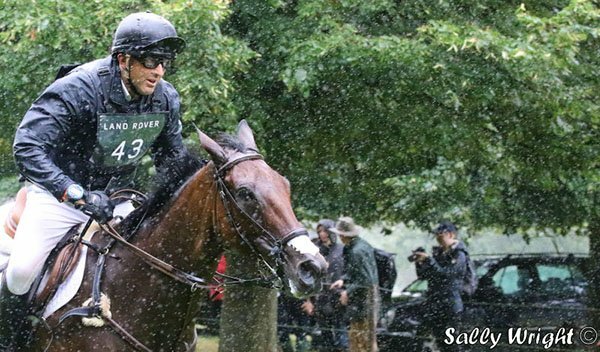 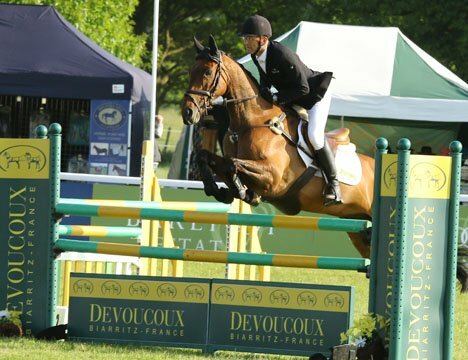 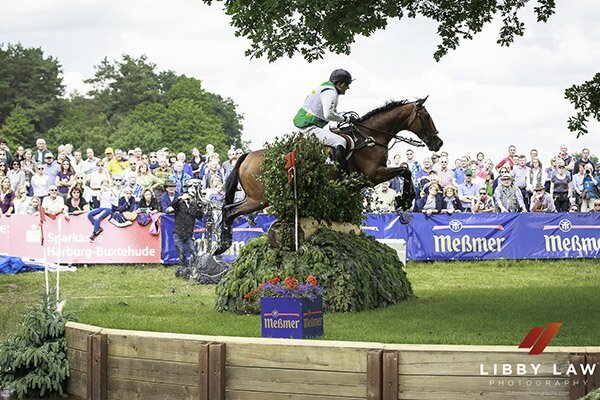 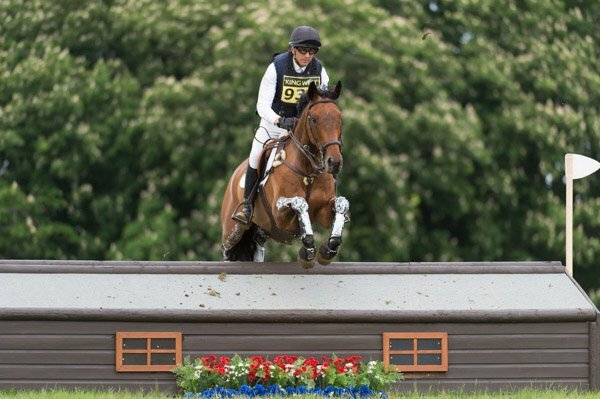 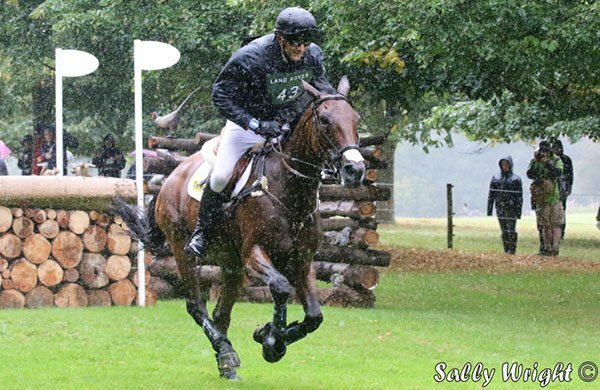 Womble had a solid 2015 with two four star completions securing Olympic qualification firstly finishing 10th at Rolex, Kentucky in the Spring and then a return to Burghley in the autumn where he finished 15th. 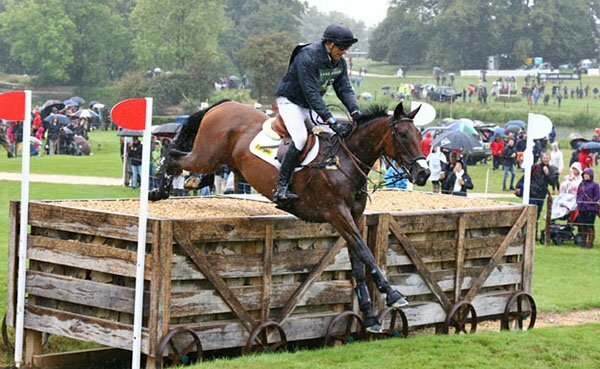 Womble had a roller coaster year in 2016. 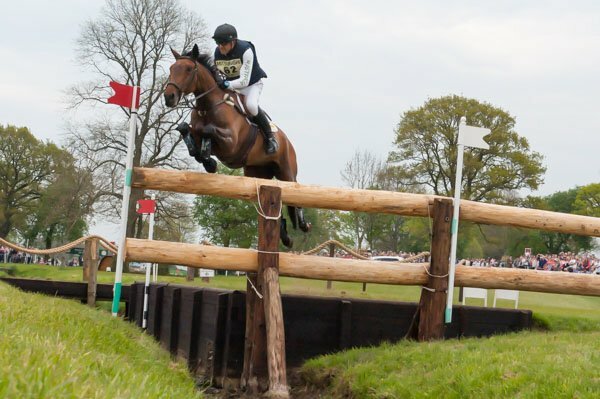 He had some good results but things didn’t go our way with a stumble at Badminton on the cross country seeing us re route to Lumhuhlen where a glance off, which was my fault, saw us missing out on a top 3 placing. 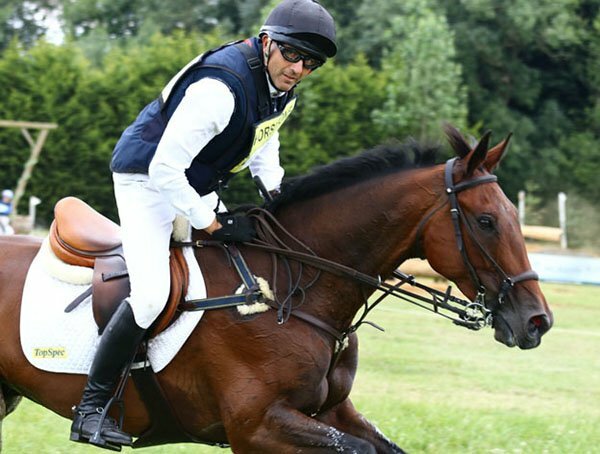 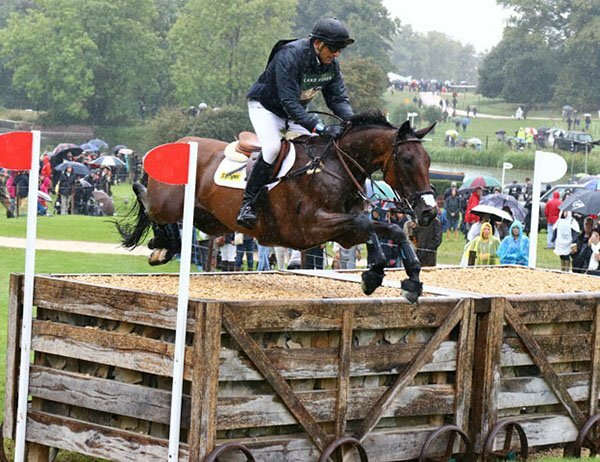 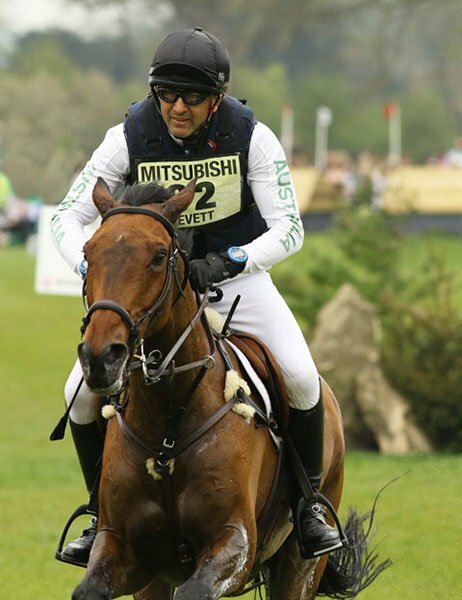 We then had another cracking cross country round in tough conditions at Burghley to be well placed but unable to trot up on the last day – I was gutted for all his connections as he has been an unbelievable horse to have the pleasure to ride. 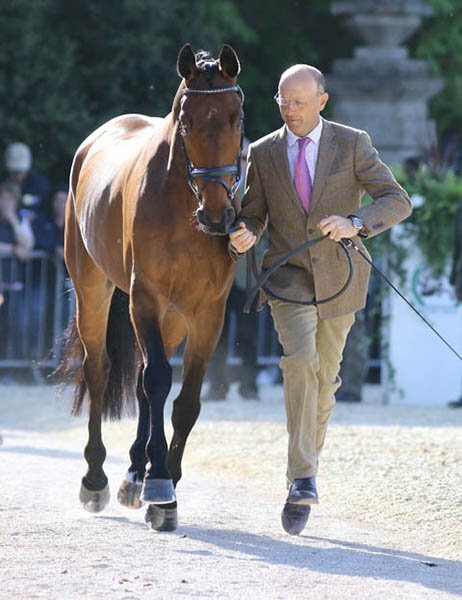 He’s quirky and not everyone’s cup of tea but he has the heart of a lion. 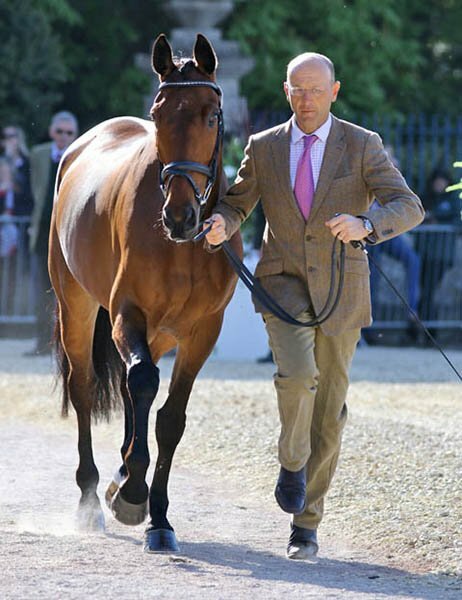 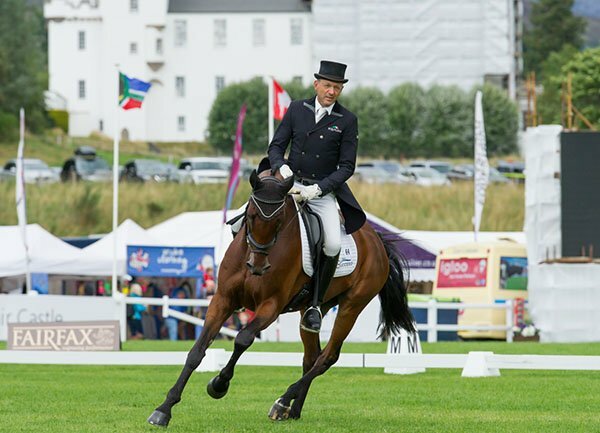 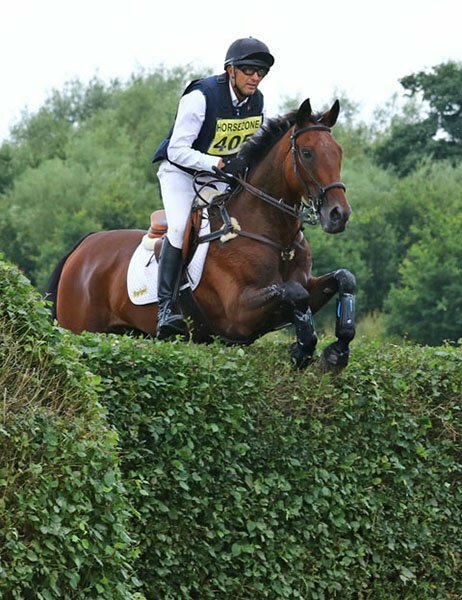 Womble had a quiet 2017 and a mixed 2018 with his spring campaign interrupted by a punctured knee and then some strong CIC*** performances before a Burghley that didn’t go to plan. 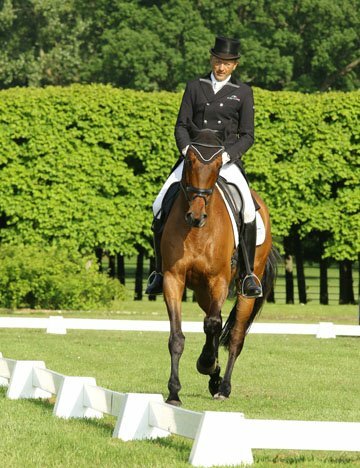 If all goes well he will do a spring season of CIC***s and aim for Luhmuhlen in 2019.